Detroit, once the nation’s industrial capital, is forty percent vacant. Politicians are corrupt, robbing what little money still flows through the city. Murderous thugs roam the streets. Homelessness, hunger, despair, lawlessness, and unbridled fear imprison law-abiding citizens inside their homes. Everyone else appears to be hanging onto street corners, jobless, self-medicating their misery. 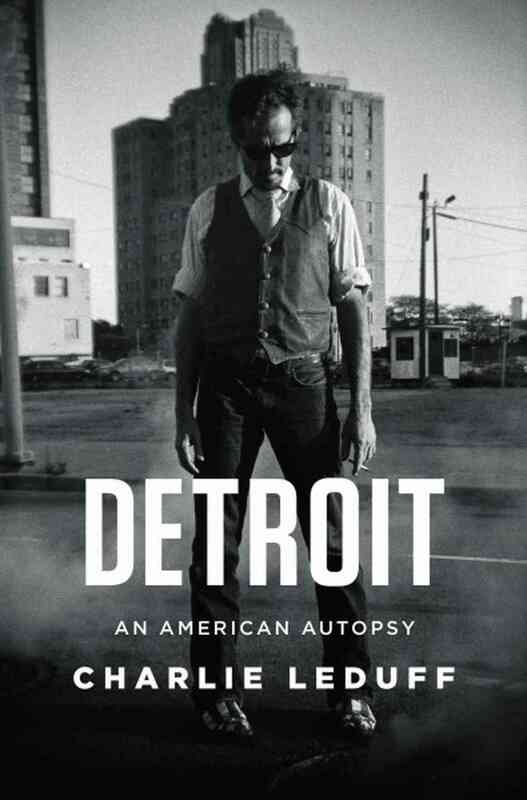 Certainly, there are worthy people in Detroit, pockets of revival, attempts to replace the rotten timbers of a city already mostly submerged, so why read a book that is simultaneously so depressing and unflinchingly focused on the negative? Because LeDuff can write like nobody’s business. After ten years as a New York Times reporter, he returns to his city to write for the Detroit Free Press, covering the city with the guts of a war journalist and the keen eye of a native son. Read the book because it will take you somewhere you would never go yourself and because no one could write this story any better. 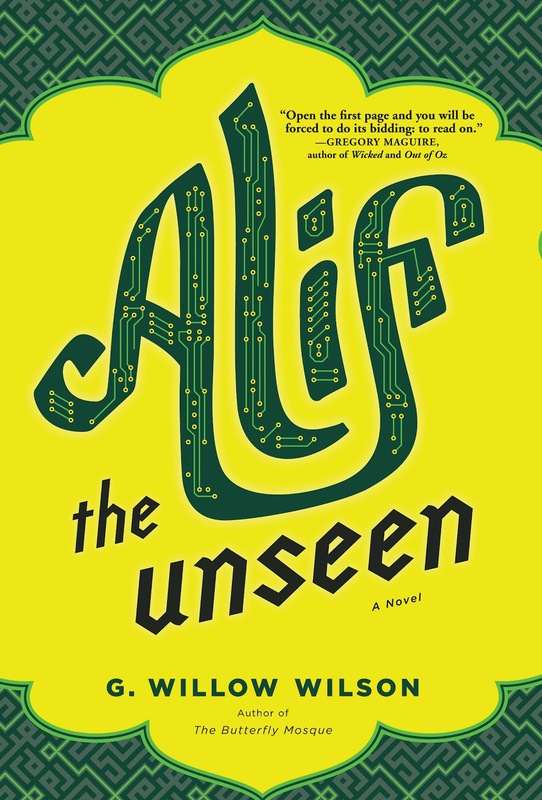 A computer hacker living in an unnamed Arab country with enough liberties to allow full internet access crosses the secret police who are monitoring his activities. So far so good. 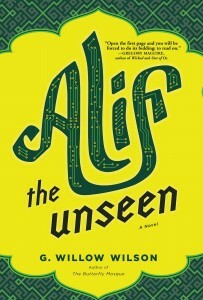 As he runs for his life his narrative intersects with mystical stories from the Quran and A Thousand and One Nights and we are somehow supposed to draw cosmic conclusions about the intersection between the Internet and the ancient mysteries of Jinns (ghosts), prophets, desert humans with animal tendencies and the oppression of autocratic regimes. 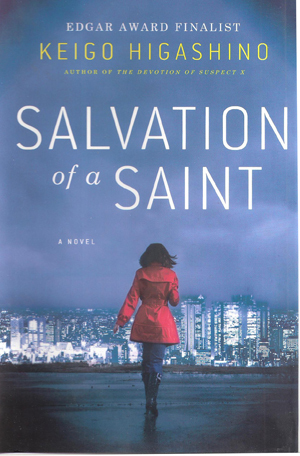 All too much when the characters aren’t particularly deep, the dialog is amateurish, and even the description of how hackers works sound like the author doesn’t really understand it herself. An interesting perspective on U.S. history as seen through the relationships of all the Presidents since Truman to their predecessors. It is a forgiving and largely supportive account of each man learning a job burdened by pressures so weighty that only others who have borne the mantle could possible understand. 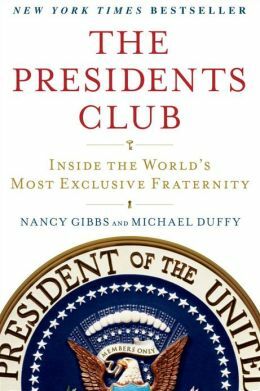 As a consequence, the authors argue, the club of ex-Presidents rallies around the man in office regardless of political affiliation and we readers are left to understand that each President has fulfilled the office to the best of his ability and with the greater interests of the country always as his driving emotion. 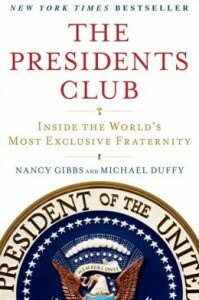 Through this lens no President in this book did anything wrong or unconscionable. Nixon meant well. Johnson did the best he could on Vietnam. Kennedy’s blunders in Cuba were minor. Bush the younger’s war on Iraq was justified. And all the ex-Presidents emerge, with time, as friendly, fatherly figures willing to assist in any way possible. Funny, the only ex-Prez to come off poorly is Carter. The man with perhaps the best post-Presidency press, Jimmy Carter, comes across as an egotistical loose-cannon as prone to do harm to international relations as he is to accomplish good. This is a book for old people that can remember living through most of the events in the book, not worth the time, I wouldn’t think, for younger readers. A Japanese husband announces that he will follow through on his promise to divorce his wife because she has not borne him a child within their first year of marriage. He already has a mistress lined up when he dies of mysterious causes. Naturally, the spurned wife is the lead suspect but she is hundreds of miles away when her husband succumbs. 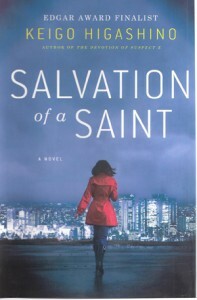 The Japanese investigative team consists of a seasoned lead, Tokyo Policeman Kusunagi, who is insensitive about his perceptive, young, female recruit. Together they are aided by Professor Yukawa, a heady and utterly cranky academic. The reader on this audio book brought the well developed characters to life and though the ending was mildly anticlimactic the story itself was fully engaging.